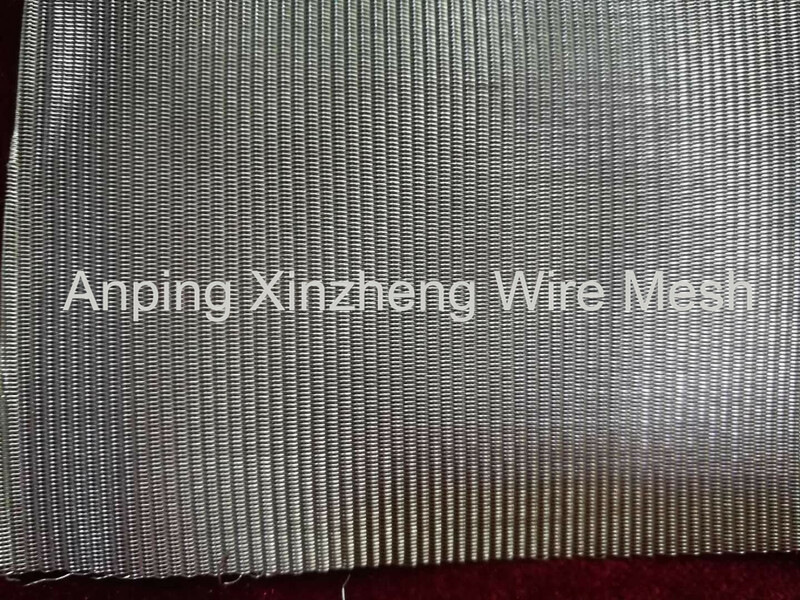 Ducth Weave Wire Cloth, the warp wires keep straight, meanwhile the shute wires are woven the same way as the plain weave wire cloth to lie very close to each other, then creating a high-density Stainless Steel Plain Dutch Weave Mesh. 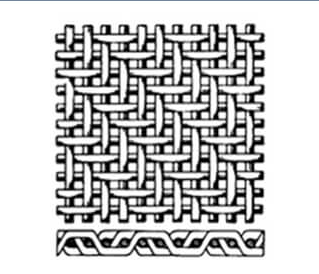 Compared with square, oblong or wide weave meshes, dutch weaves offer increased mechanical strength for industrial filtration. Due to their closed surface, filtration occurs at the point where warp wire and weft wire join. Dutch weave is manufactured in plain weave pattern, whereby the warp wires are interwoven with a wider pitch than the weft wires. 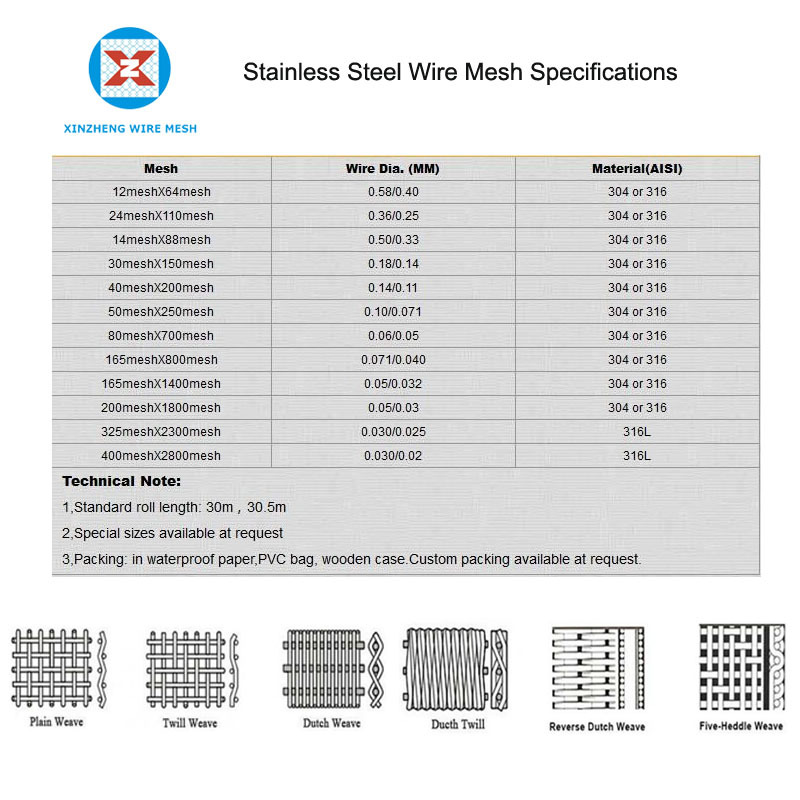 This significantly increases the strength of the mesh in comparison with common Woven Mesh Products. 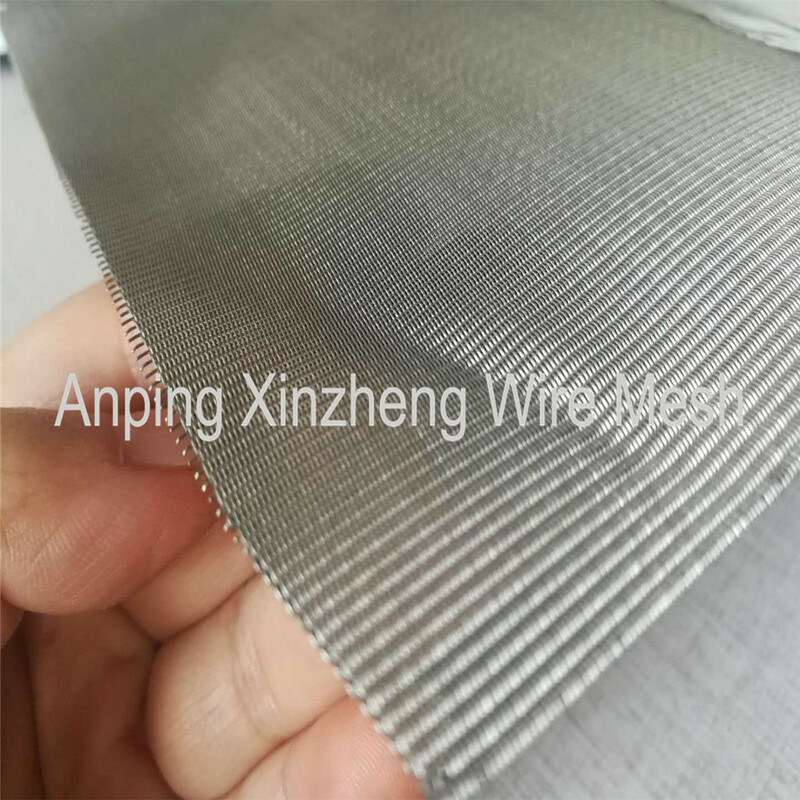 We can produce stainless steel Plain Dutch Weave Mesh, Stainless Steel Twill Weave Mesh, Stainless Steel Crimped Wire Mesh, and other woven mesh products. 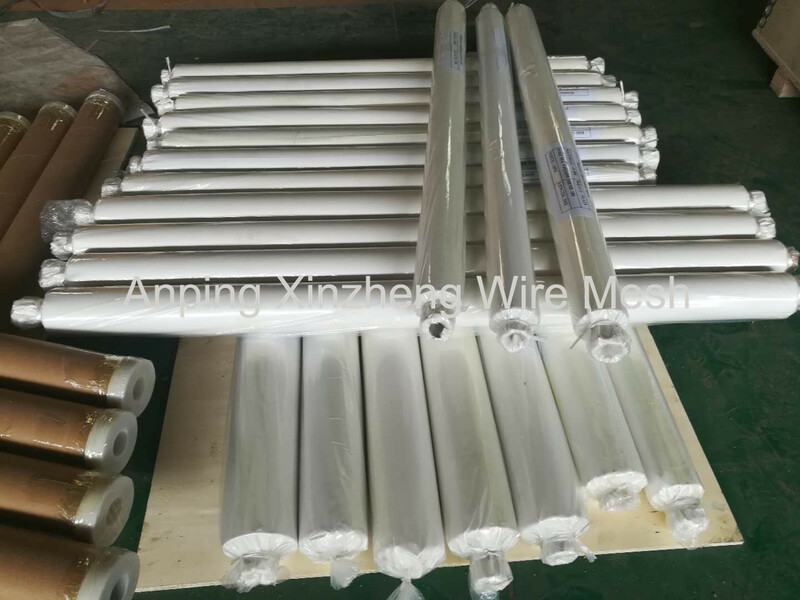 Looking for ideal Woven Wire Screen Manufacturer & supplier ? We have a wide selection at great prices to help you get creative. 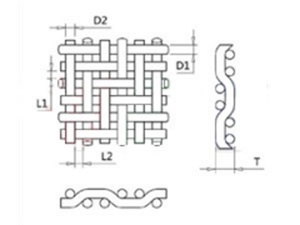 All the Dutch Weave Metal Mesh are quality guaranteed. We are China Origin Factory of Dutch Weave Metal Wire Cloth. If you have any question, please feel free to contact us.